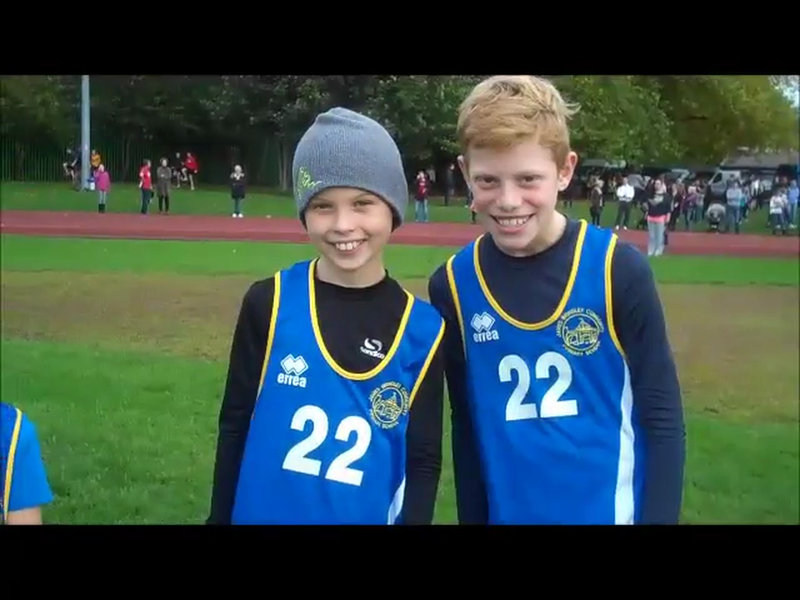 A number of children made their cross country debut today at the second of the Salford METS Cross Country trilogy. In postcard-perfect autumnal sunshine, the children covered approximately 1300m in competition against a host of other Salford Schools. Mr Moore and Mr Graham were very impressed with the smiles and steely determination evident in the performances. As ever, a massive thank you to the children and their families for supporting our school so magnificently. 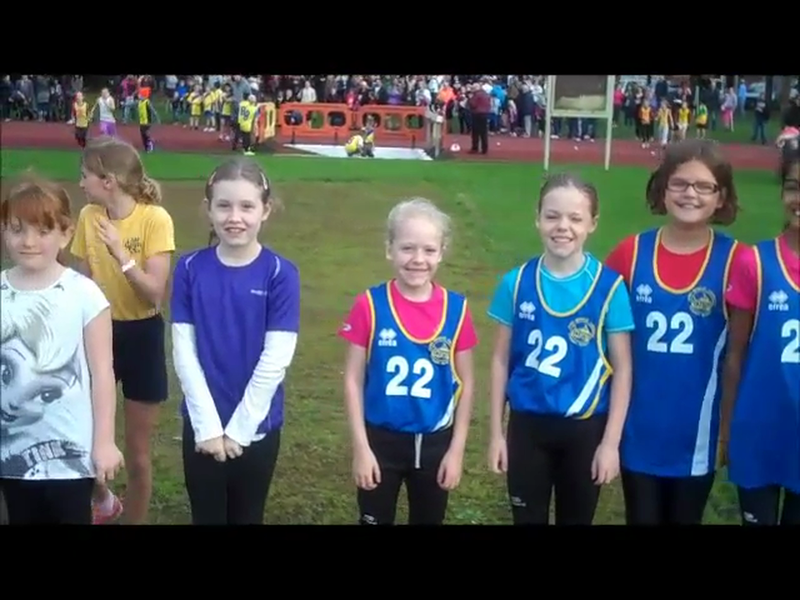 We have now been represented by 39 different children at the opening two races. Results, video and pictures can be found below.